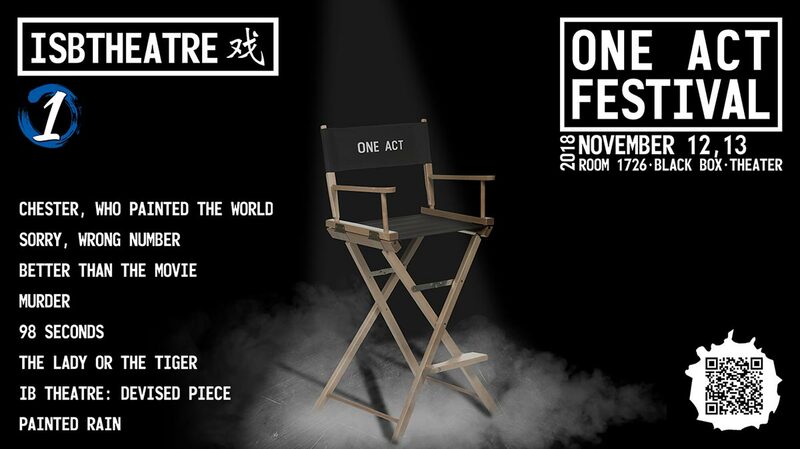 The One Act Festival is an annual International School of Beijing (ISB) event celebrating the short-form dramatic work, the one-act play. 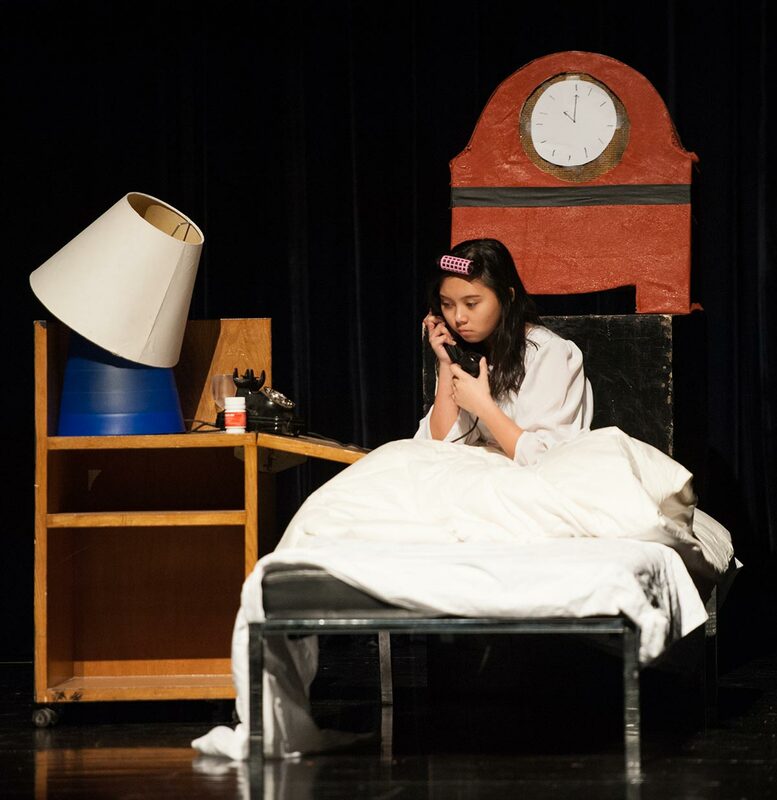 High School students are challenged to produce and direct their own micro plays, drawing their casts from their peers for three performances. On Monday, November 19 and Tuesday, November 20, after just a few months' preparation, they brought nine works to the stage, ranging from a classic murder mystery to rom-coms to an original piece of social action theater on sexual assault. Some of the students, like ISB production veteran Ray K, are already well on their way towards stellar careers in the director's chair. For others, it was their first time trying their hand at helming a show. I've been involved in theater my entire high school career, and I think of it as "my thing" here. It's a joy to be able to be either behind the scenes helping with lights, directing, or organizing shows, or to be on stage performing for an audience. Both are equally exciting and rewarding, and I'm glad I get to do all that during the One Act Festival. The play I directed, Painted Rain, is all about a refusal to grow up, and seeing people for more than what they are. Janet Allard wrote a play that tackles the struggle between positivity and cynicism. One of the main characters is in a wheelchair, and the message of the play largely deals with the fact that being impaired shouldn't prevent you from experiencing all of life's joys. Being in 12th grade, I'm faced with having to "grow up" in a sense. This play has allowed me to explore the notion that even though I'm becoming more independent, there's no need to give up the childlike sides of myself. The production process was a little accelerated this year, with One Acts happening in November as opposed to the usual January. However, this sped-up experience allowed me to experience the real time-crunch that is natural in theater. Initially, I had wanted to recruit Middle School students to play the younger characters, but that didn't pan out too well. The cast was thus recruited from people that I haven't been able to work with incredibly closely before, but I have known to be dedicated workers. For the design elements, I wanted to explore with lighting a little more than I usually do, to see what kind of creative choices I can make. The set was rather simplistic and realistic, being just a bedroom. The play was challenging in the sense that it was only characters speaking to each other. It isn't one of those plays that has giant laughs, or one of those plays that has intense dramatic plot movement. It's simply people speaking about their experiences and feelings. Having to channel that emotion and that genuineness was a fun challenge to take on. I learned a few things about myself as a thespian through this experience. 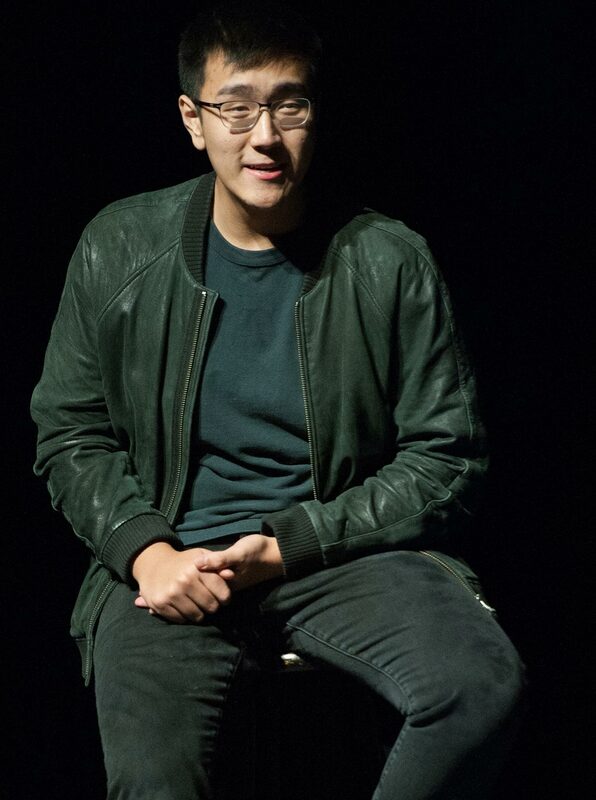 I was not incredibly confident with speech pieces before directing this play, but I feel like I did a good job of guiding my actors in portraying the truth of the play in an interesting way without the big comedy and drama that draws in audiences. I did not have any experience in theater. After watching One Acts last year, I thought of directing a play myself but never imagined it would actually happen. Luckily, my co-director (Hannah G) had a lot of experience and led the team. The play we chose, Sorry, Wrong Number, was written by Lucille Fletcher. We had asked [High School theater teacher] Mr. Redman for some books with plays lasting 10 to 20 minutes. Sorry, Wrong Number caught my attention because it has a very intriguing title. Both Hannah and I had a cast in mind right after we read the play. We contacted these people and our cast was recruited. We used a lot of props – tables, phones, hand sanitizer... Finding props was difficult, but the biggest challenge was definitely lighting and sound. Unfortunately, we could not practice in the theater with lights and sound very often so we didn't really know how our One Act would look in the end. Funny things happened during every rehearsal. Everyone in the cast was so friendly and open, so even though the play is about murder, we could never stay serious for long. In terms of organization and planning, directors are in charge of everything from running rehearsals to planning out the stage layout to finding props. They are expected to understand how well the play is progressing and what to work on next. This requires a lot of thinking ahead. I think the One Act Festival helped everyone involved develop planning and organization skills. We will certainly continue to build on these skills after the festival. Sorry, Wrong Number is not a play that evokes emotion or causes people to think. It is just something fun to watch, so I hope the audience enjoyed it. We had a variety of theatrical experience within our cast, and I think this was a component to what made our One Act special. With an all-experienced cast, the actors may have all worked with each other before, and it would be hard to rebuild chemistries and bring something new to stage. The combination of different personalities and experiences we had for our cast really worked out well, and it resulted in a truly unique bond between the members. I found this play on a website that is like a database for scripts for theater groups to read, perform, and enjoy. When Vanessa [Q, co-director] and I were initially looking for a play to direct, it was a long process because we were both really picky about what we wanted our play to be like. It was difficult to find the "perfect" play – the right cast number, play length, theme, tone. We borrowed four books of one acts and browsed countless websites. Finally, when I came across this script, I knew this was what I wanted to produce. I showed it to Vanessa, who at first laughed, but nonetheless agreed and grew to love everything about it as the words came to life. After reading the script, Vanessa and I immediately had a "dream team" of cast and crew in mind. We had worked with them (related to and unrelated to theater) before, and knew what they all could bring. We approached these people and asked them to participate, and we were very lucky to have them all agree. A challenge we faced while producing the play was artistic interpretation. In one scene, Chester paints a whole room and baseball field purple. We, of course, could not actually do this, so we had to find a way around it while still maintaining a similar effect. We had several ideas, one being waving a purple blanket around to depict "purple," but we eventually went with using purple lights increasing in strength to create the "painting" effect. The funniest moment came on the last day when we were doing activities to diverge from re-rehearsing scenes over and over again. We went from chanting tongue twisters to having a full-fledged improv take of the play. It was a great way to let loose and really see the versatility of our actors. This was my and Vanessa's first time directing, so there was a lot to learn: deciding what to rehearse and how to improve certain things, contacting people about props/set pieces (the couch! 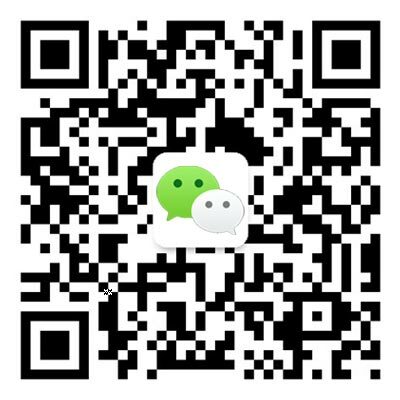 ), lighting, scheduling. It was an amazing experience and I'm so grateful for having been able to be part of it. I hope the audience found themselves emotionally engaged with the relationship between Chester (the grandson) and Abuelo (the grandfather, who is going blind). When we rehearsed this play, we put an emphasis on the last few minutes of the play because it is so beautiful, and I hope the audience saw the results. Our dream is that the message of the play will find a way to resonate with everyone, and take them somewhere deeper, to remember their loved ones. Throughout the play, we also had moments of comedy to really communicate grandfather-grandson relationships as they are in reality. Through this, hopefully, the audience were able to laugh at funny parts, and also relate to these characters.